If you are looking for quality legal advice in Family Law, Conveyancing, Business Law, Criminal Law or Wills & Probate then call us at Lighthouse Law Group. We are a boutique law firm based in Five Dock but servicing New South Wales. 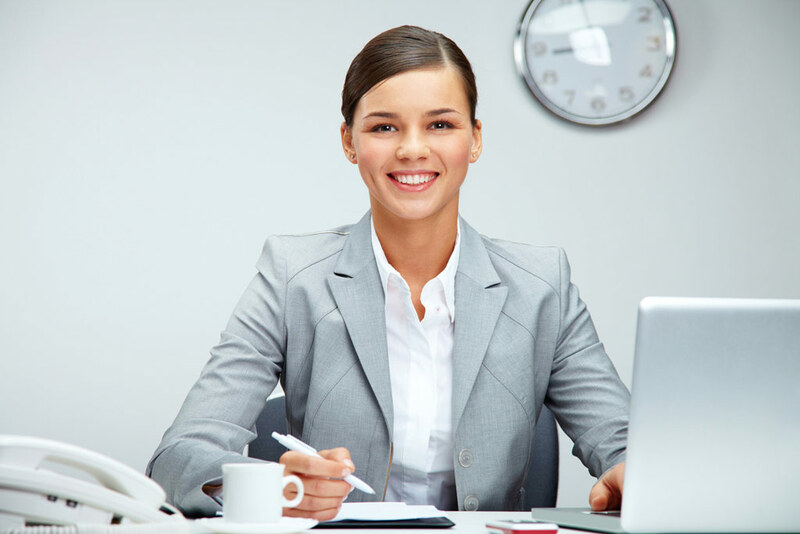 Whether you need great advice, effective strategies or an alternate opinion, just call or email us. We’ve been helping people for many years with all of their legal needs including buying & selling property, family law, Wills, Power of Attorney, business transactions, commercial leasing, criminal law & traffic matters. 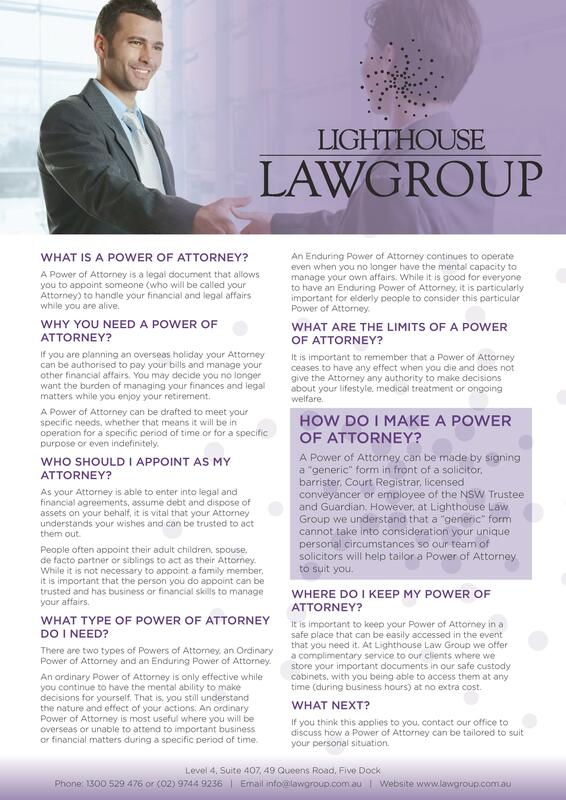 Lighthouse Law Group uses technology to stay in touch with our clients and guests. If you have an urgent problem, complete the contact form on this page. If you have ever received a letter from a lawyer, demanding that your return something or to pay an amount of money, don’t bury your head in the sand. 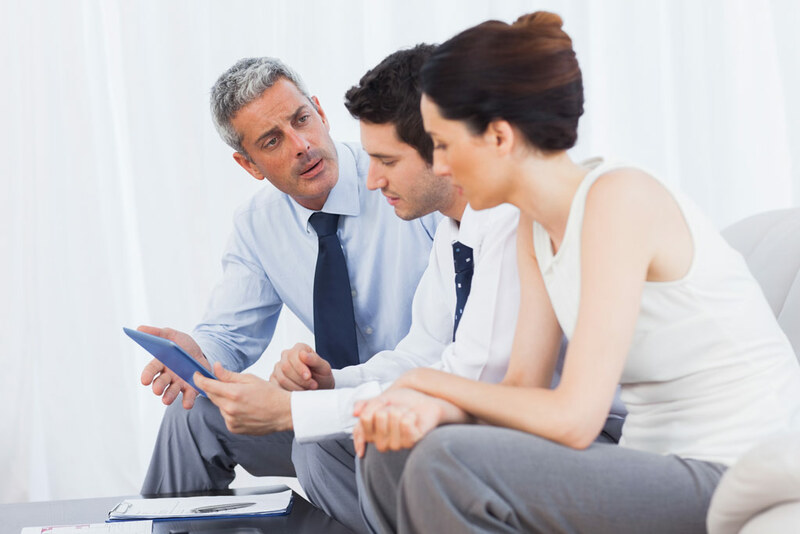 Call Lighthouse on (02) 9744 9236 to obtain clear advice to help resolve the situation, quickly and cost effectively. Often people worry about the cost of hiring a lawyer. 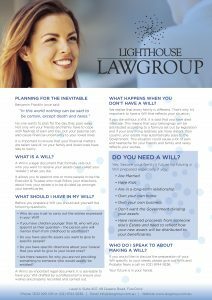 At Lighthouse Law Group, we will work with you to find the right strategy to resolve your matter as well as keeping the costs down. Call us now on (02) 9744 9236 to see how we can help.